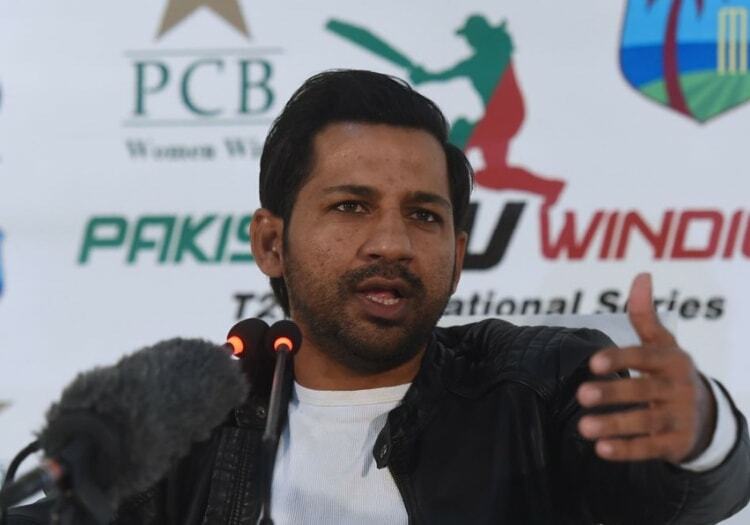 Banned Pakistan captain Sarfraz Ahmed has addressed the incident which led to him being given a four-match ban by the ICC. 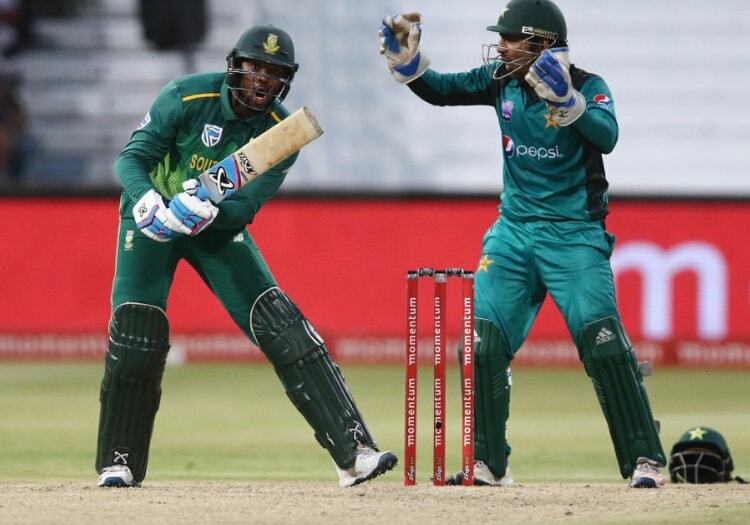 In an ODI against South Africa, Sarfraz was picked up on the stump mic making a racist comment to Andile Phehlukwayo and was subsequently banned for four matches. "When I went to say sorry to Andile for using the word, he was more offended by my reference to his mother, saying I had used inappropriate language about her," Sarfraz said. "In the media, the word 'black' was highlighted to suggest that I had said a racist thing, but I explained the context to him. "I'm sitting here as Pakistan captain - and for that matter any player playing for Pakistan - thanks to the prayers of their mothers. So I explained I used the world black, which I apologise for, but I insisted I had not said anything offensive about his mother. "Then we gave him an example from our Islamic tradition, and their team manager Moosajee agreed with what I was saying. So the whole controversy was created by the word, and if people had looked at the context, there was nothing in it. It was just that word, and as you know in our society, it sometimes gets inadvertently used. So yes, I made a mistake, and that was that. "I just want to make it clear that a huge issue was created out of one word. I never wanted to say something racist to him or taunt him in that way."